Clear Lens Bifocal Safety Goggles. 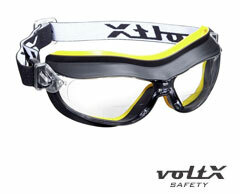 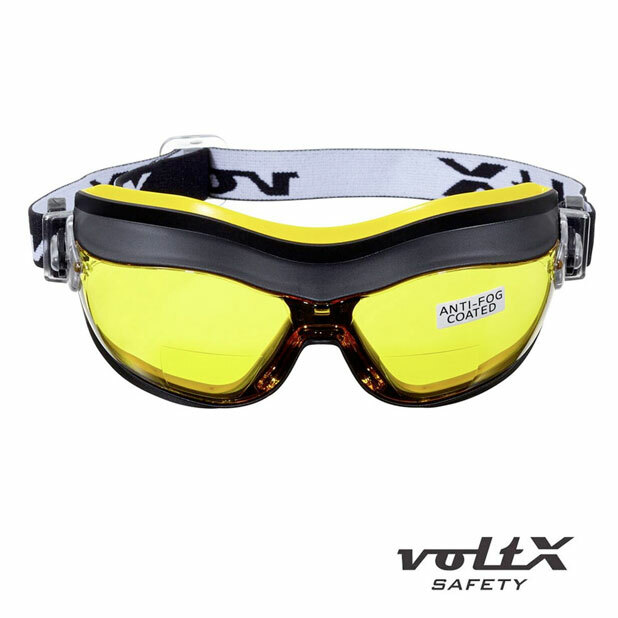 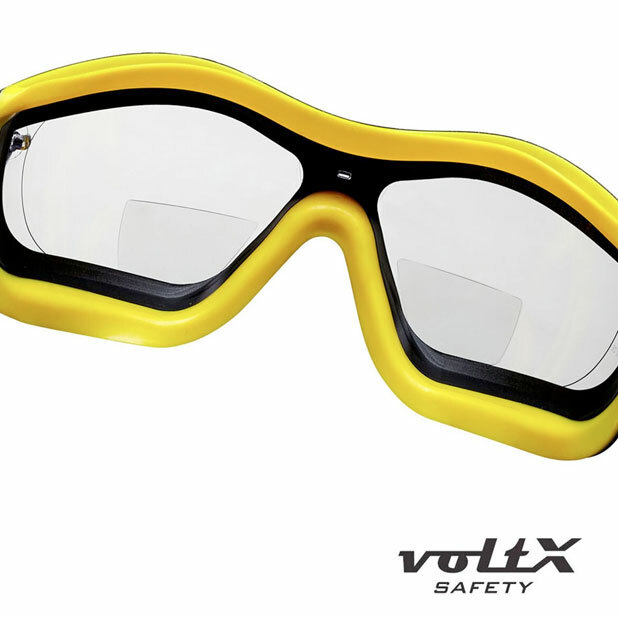 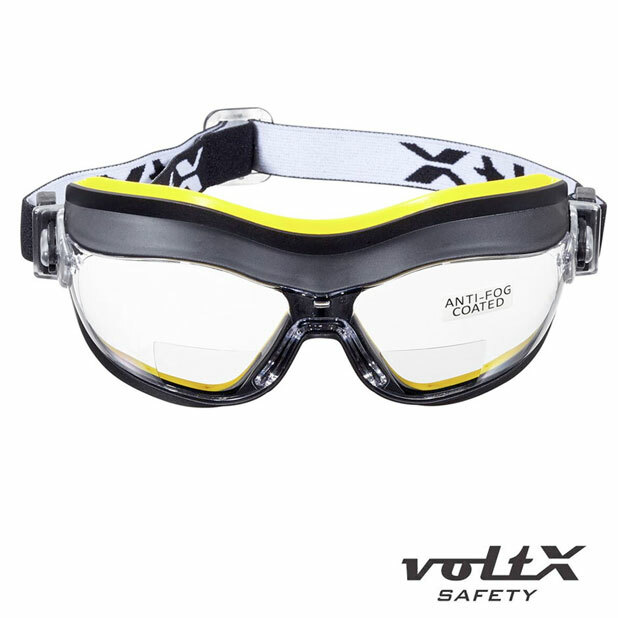 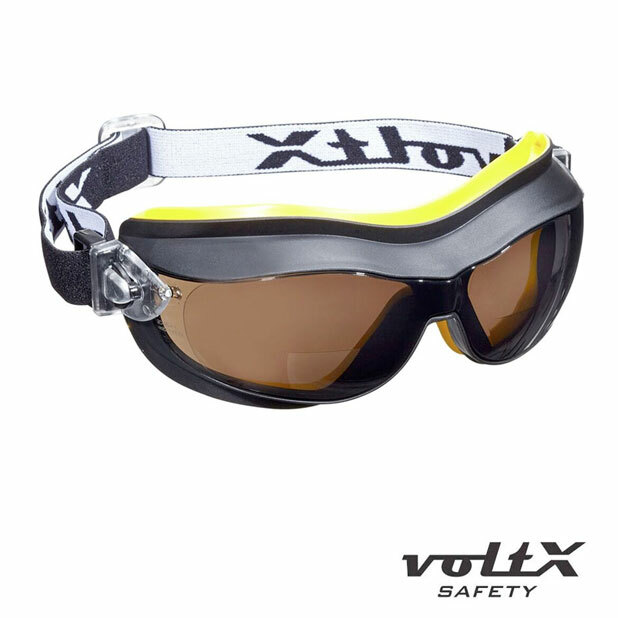 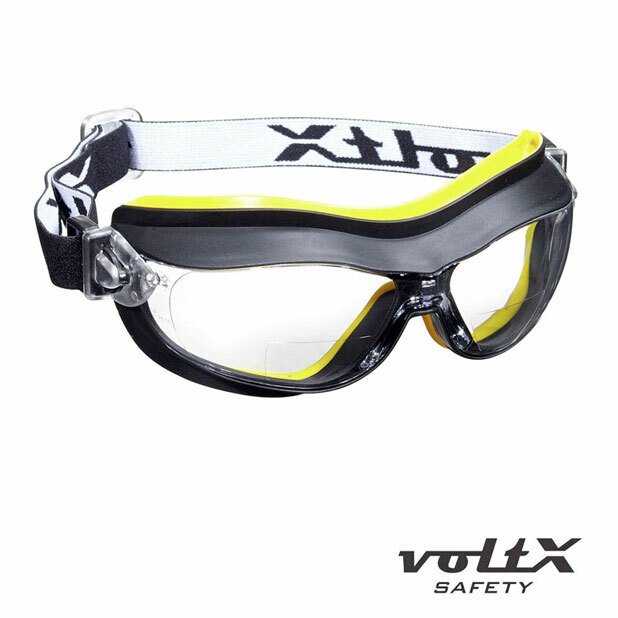 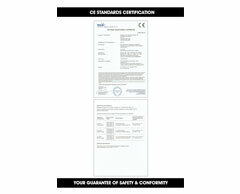 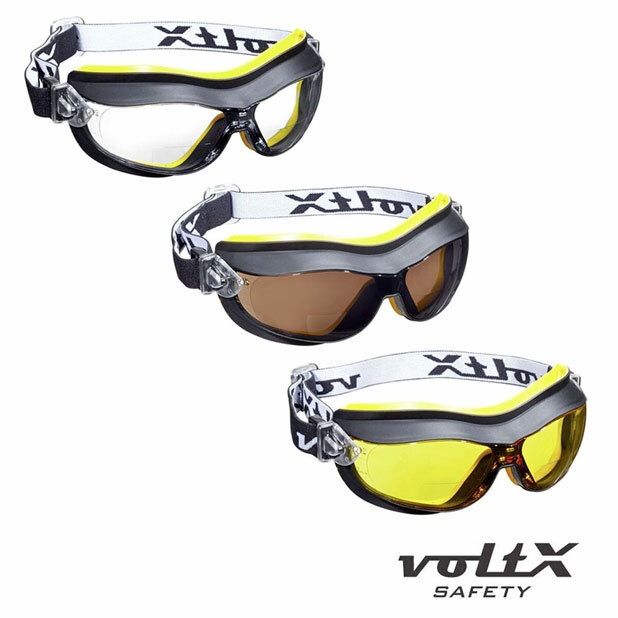 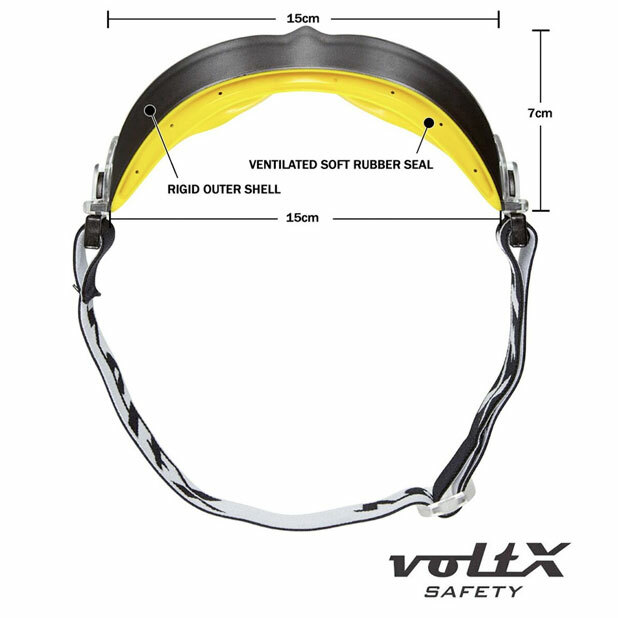 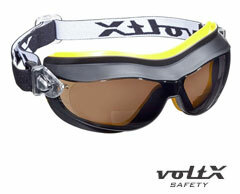 The only 'off the shelf CE EN166FT certified bifocal safety goggles available in the EU. 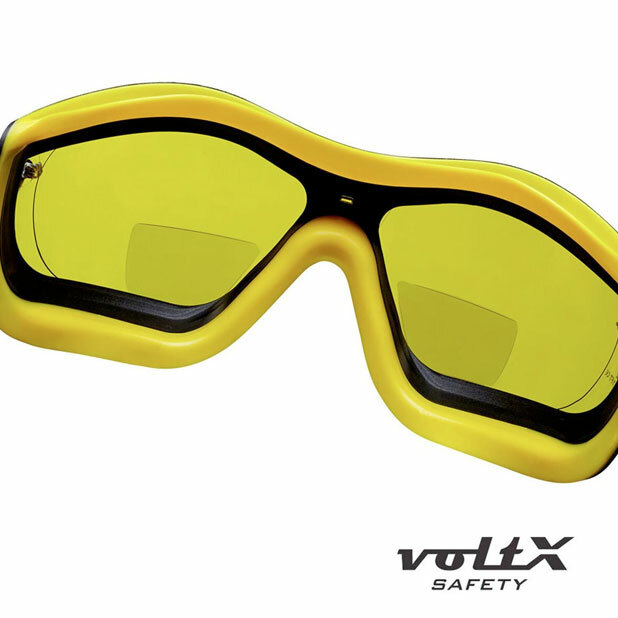 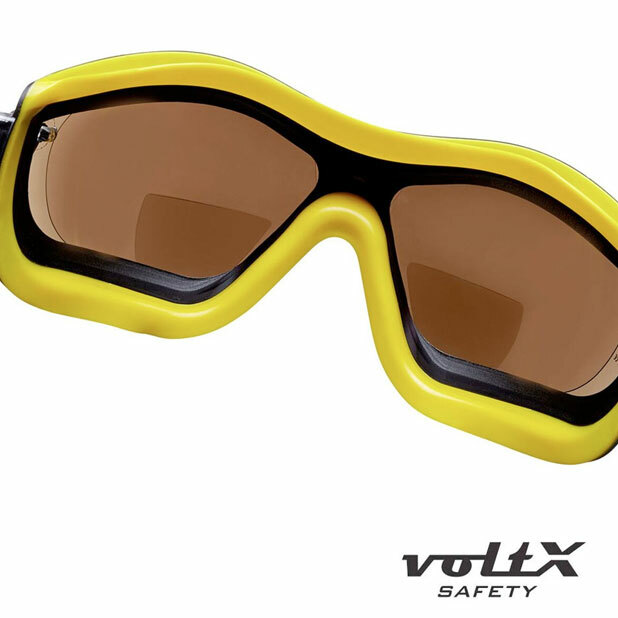 Yellow Lens Bifocal Safety Goggles. 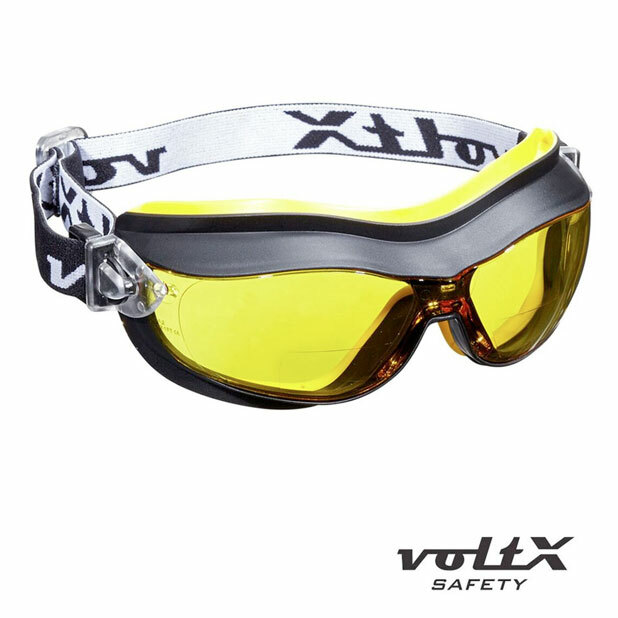 The only 'off the shelf CE EN166FT certified bifocal safety goggles available in the EU. 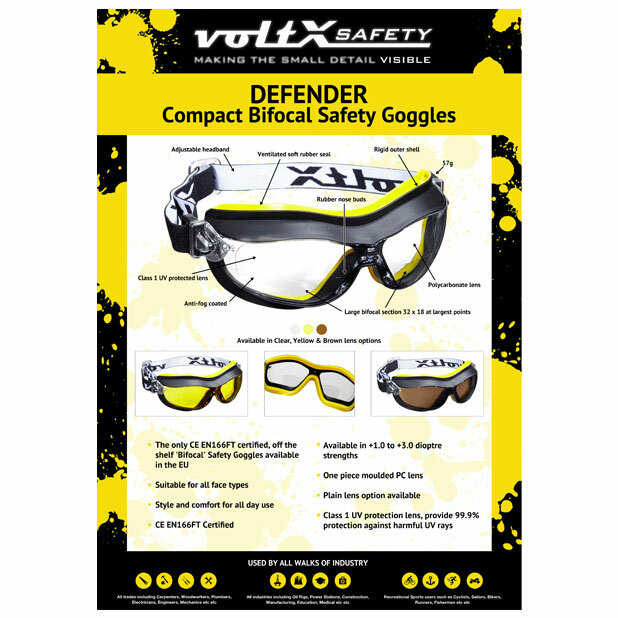 Brown Lens Bifocal Safety Goggles. 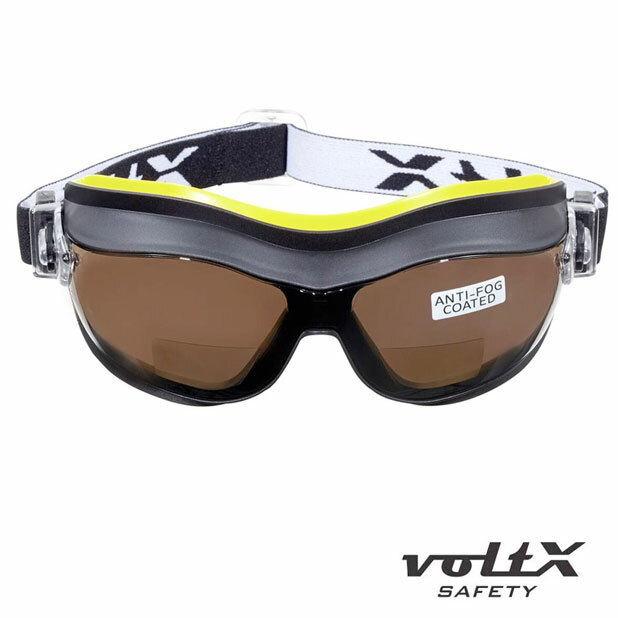 The only 'off the shelf CE EN166FT certified bifocal safety goggles available in the EU.